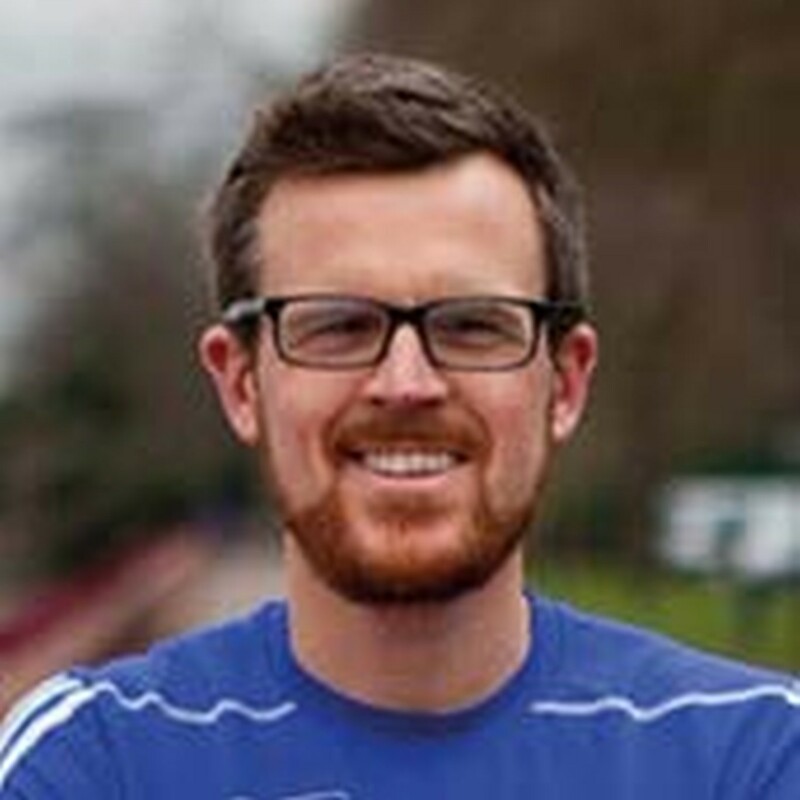 Managing director at an environmental NGO, Simon’s a sub-3 marathon runner who travels the world for work and running (80runs.co.uk / @80_runs). 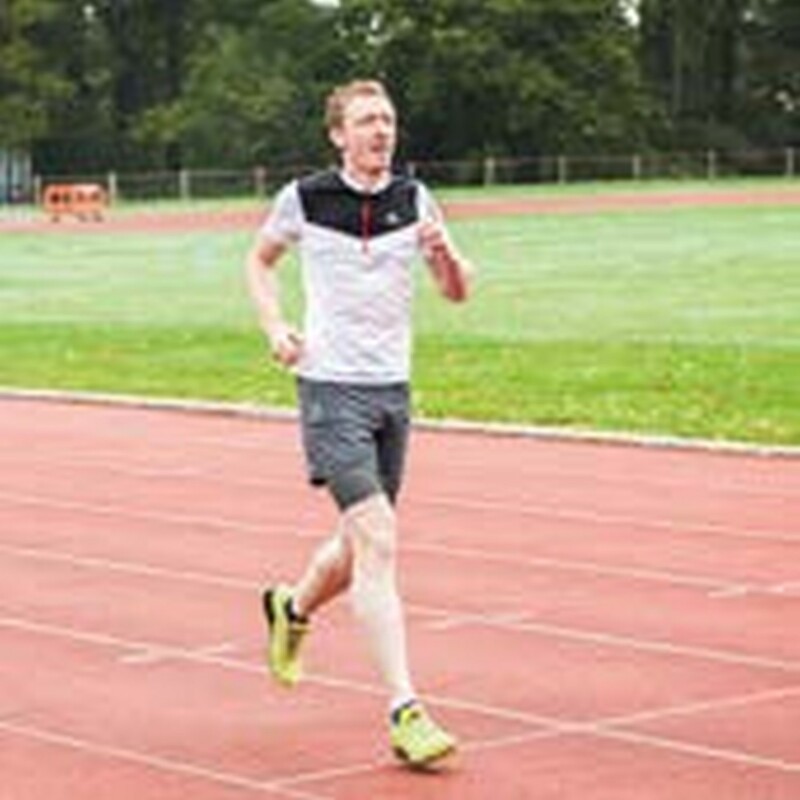 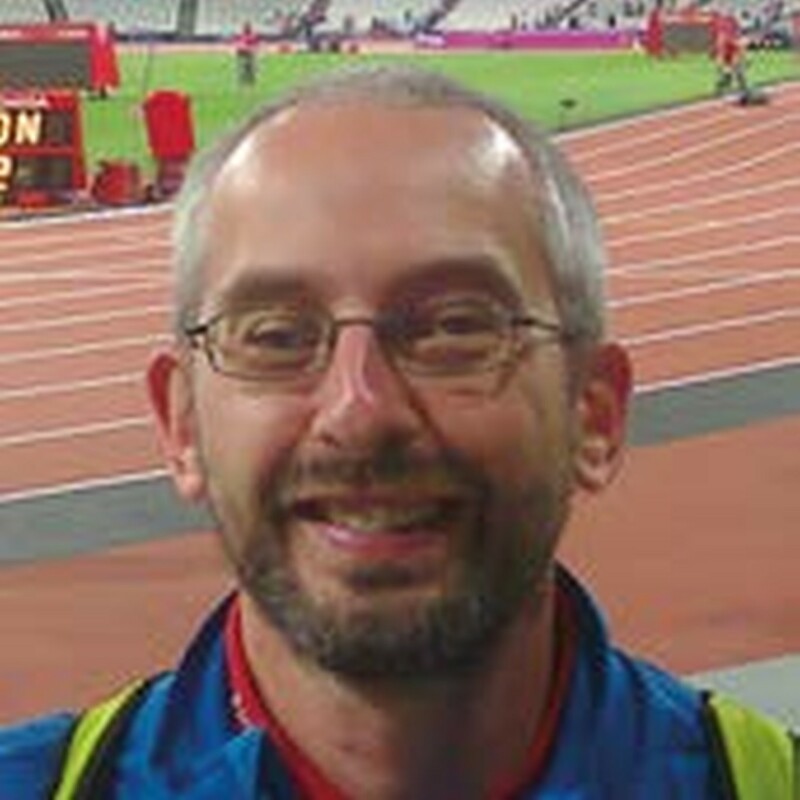 Runner and cyclist Eric focuses his training on the track, and enjoys racing over any distance and all terrains for his south London club, Herne Hill Harriers. 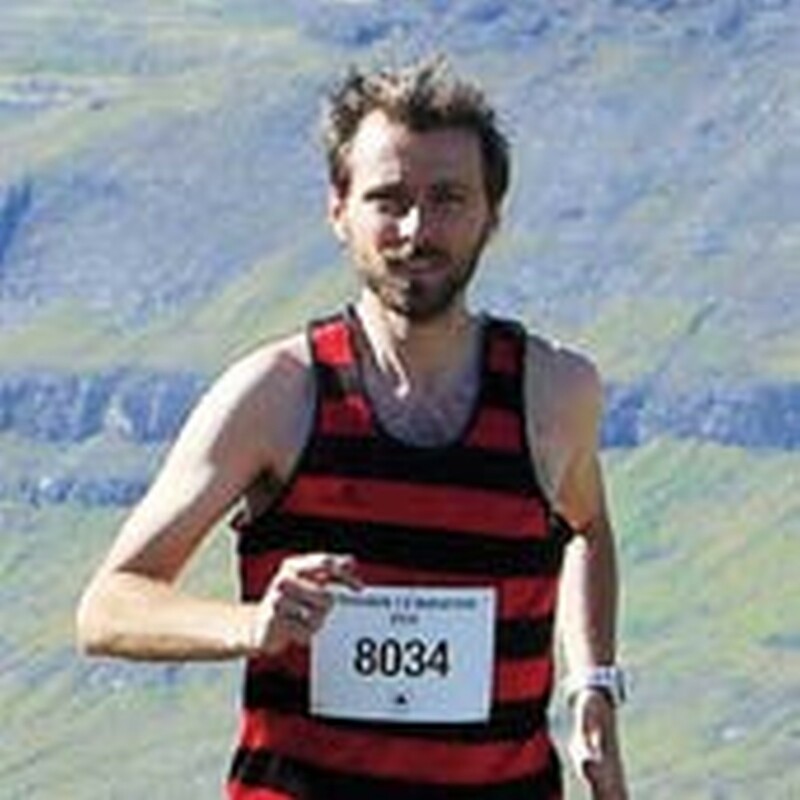 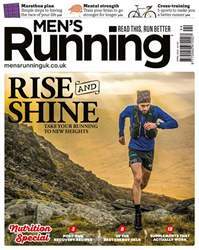 Music industry exec and trail-running obsessive Tim is often found training on the North Downs. 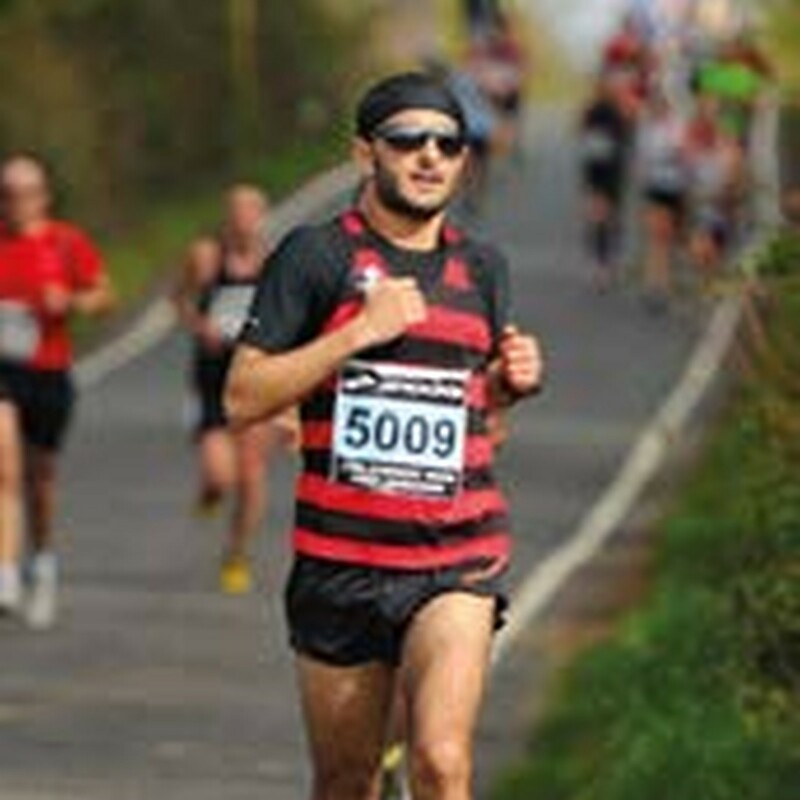 A recent ultra convert, he’s known locally as ‘Long Distance Tim’.